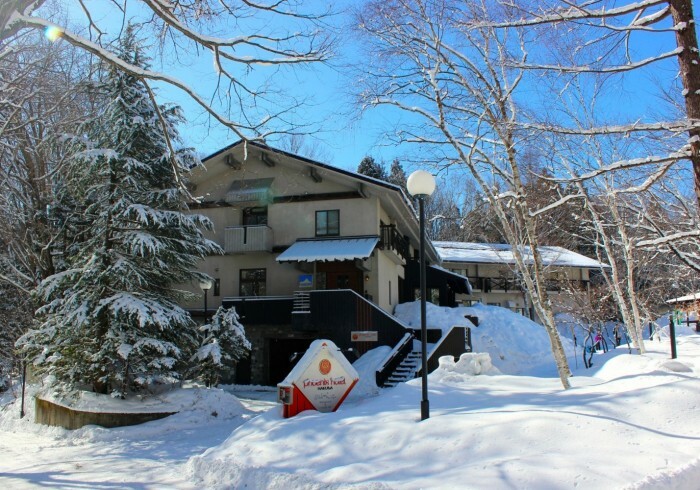 Phoenix Hotel is a gorgeous boutique hotel offering a traditional Japanese sleeping experience, complete with futon on tatami and an onsen in which to relax as well a large western style shower room and mist sauna. Our signature restaurant and opulent lounge and bar will ensure the ultimate in guest comfort and relaxation while our Concierge service is second to none. The tariffs include in-house shuttle services to the different ski resorts and a superb cooked and continental breakfast every morning.